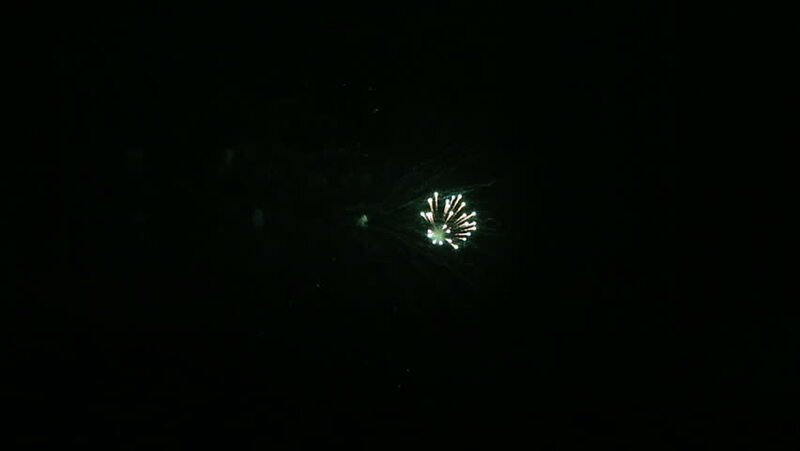 Beautiful fireworks in the night sky. 4k00:19Fireworks flashing in the night sky. 4k00:25Festival firework element on black background night that can be used in conjunction with other sets of elements to create video about salute on holiday and New Year, Christmas, birthday greetings.